The Zephyrus sports Nvidia's new low-power GTX 1080 Max-Q GPU and utilizes a completely new design that is a departure from everything we've known so far in the ROG series. 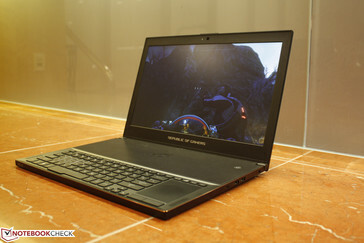 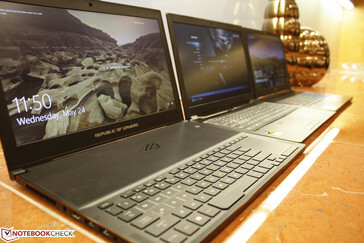 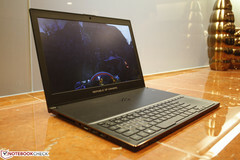 Asus will be showing off its latest notebook in the Republic of Gamers series at this year's Computex in Taipei. Known as the Zephyrus, it will definitely be a highlight on the Asus floor if not for its original chassis design and sharp looks that compete directly against super-thin alternatives like the Acer Aspire Nitro series, MSI GS series, and the Razer Blade series. 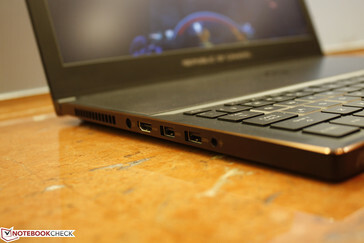 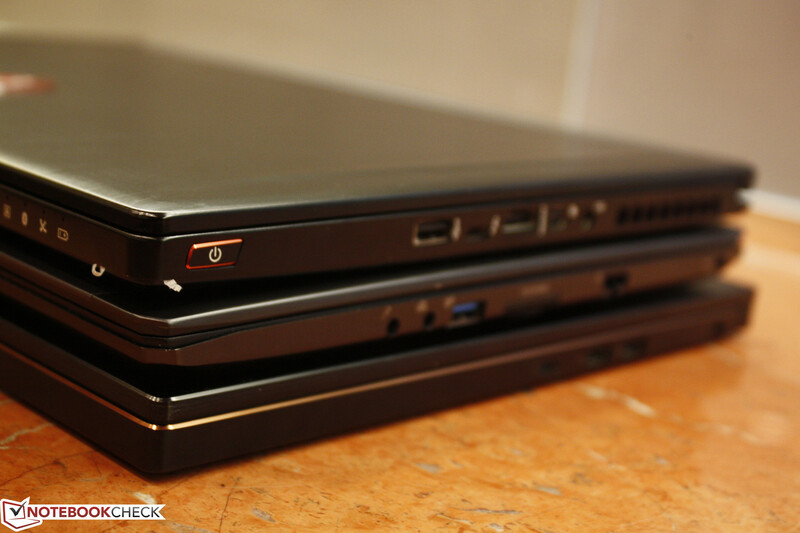 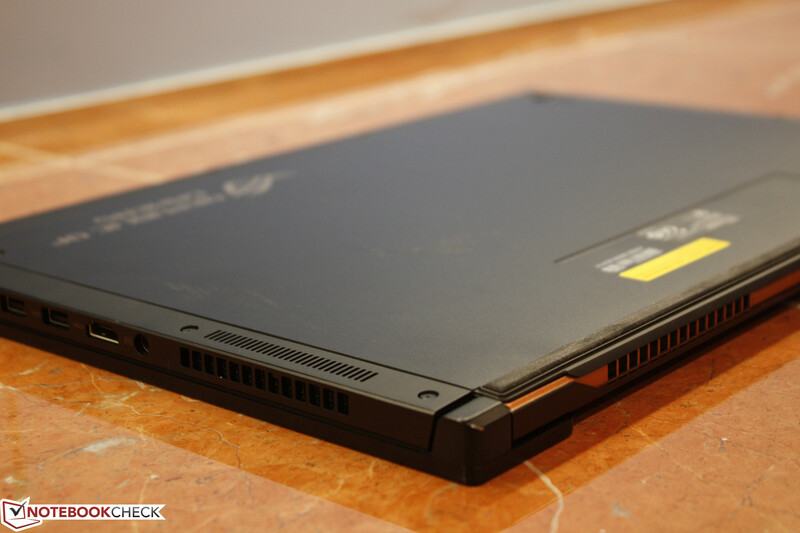 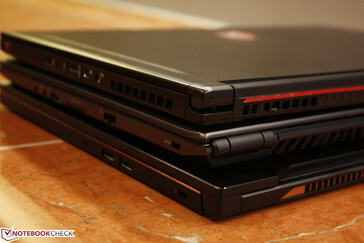 Previously, the thinnest notebook in the ROG family was the largely underwhelming G501. 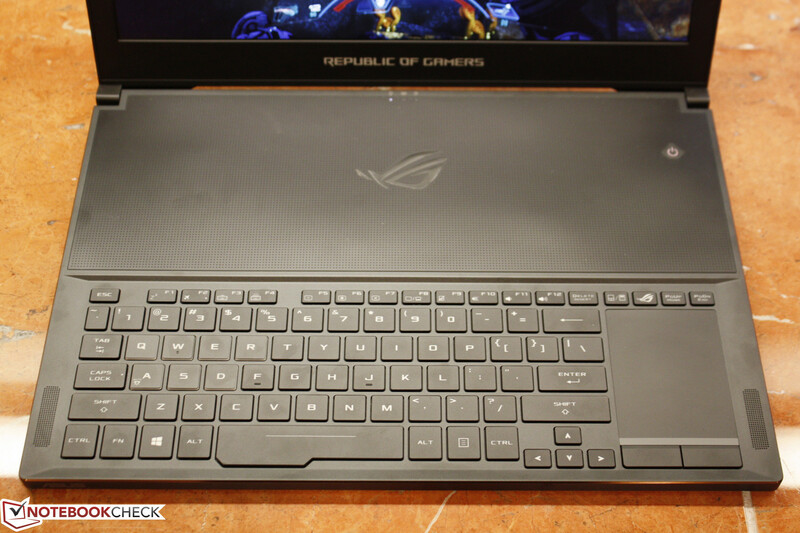 The 15-inch Zephyrus can be best described as a combination of the new Razer Blade Pro and the hulking MSI GT83VR at first glance. 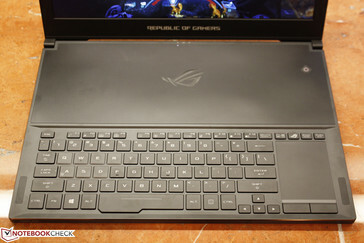 That is, the flat minimalist surfaces and rounded off corners are not unlike the Razer while the positioning of the keyboard and trackpad mimic that of the MSI. 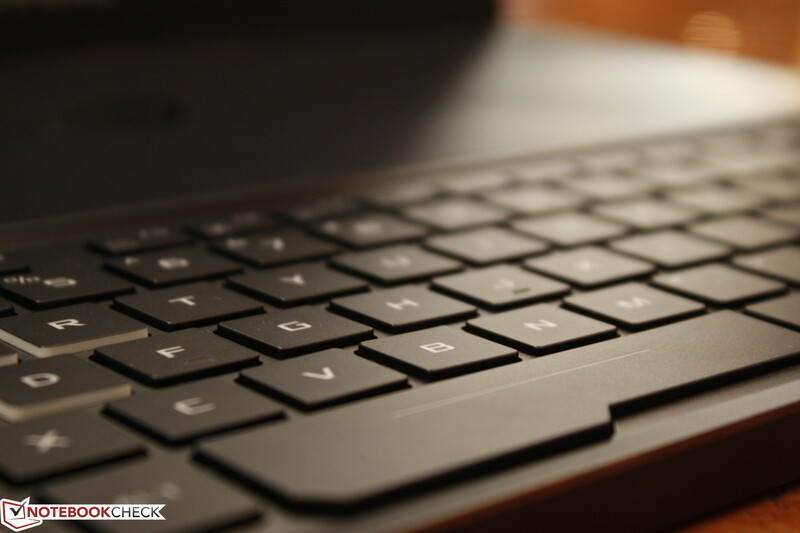 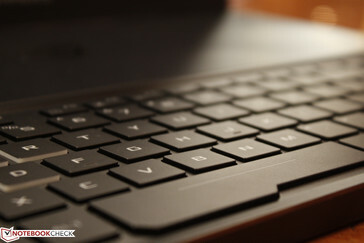 Even the numpad is integrated right onto the trackpad as virtual keys that can be toggled on and off with the push of a button. 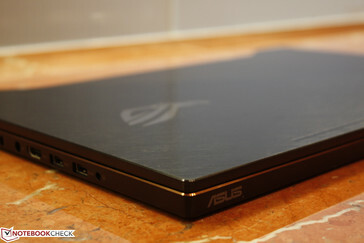 Probably the most unique feature of the Asus notebook is its bottom panel. When the display is opened, the rear of the panel protrudes at a slight angle for better airflow and hopefully cooler core temperatures. 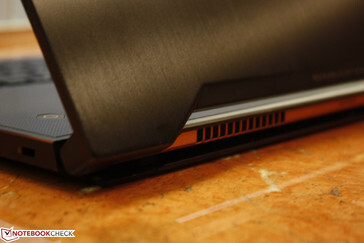 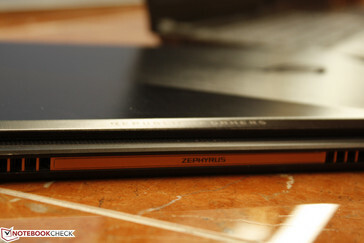 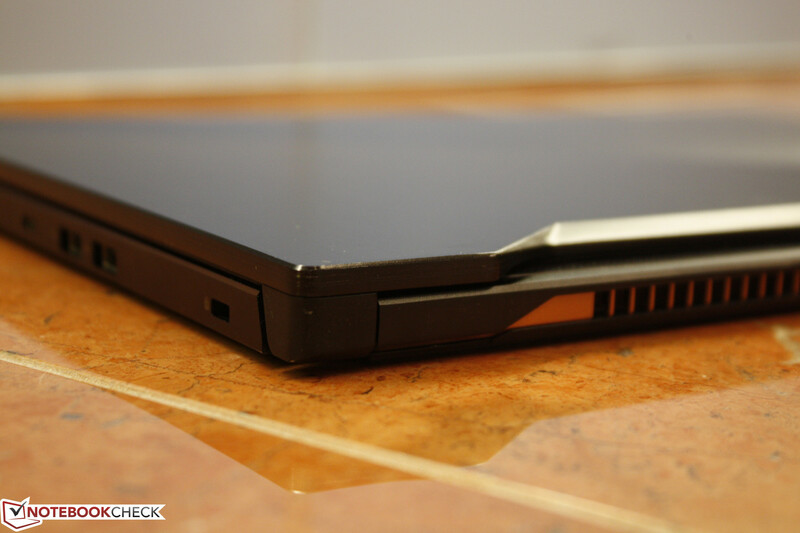 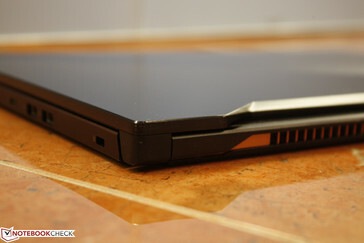 This is similar to the unique hinge of the HP Envy 15 series where the back of the lid will lift the rear of the notebook when opened, but the Zephyrus will actually expose ventilation grilles that would otherwise be hidden when the lid is closed. 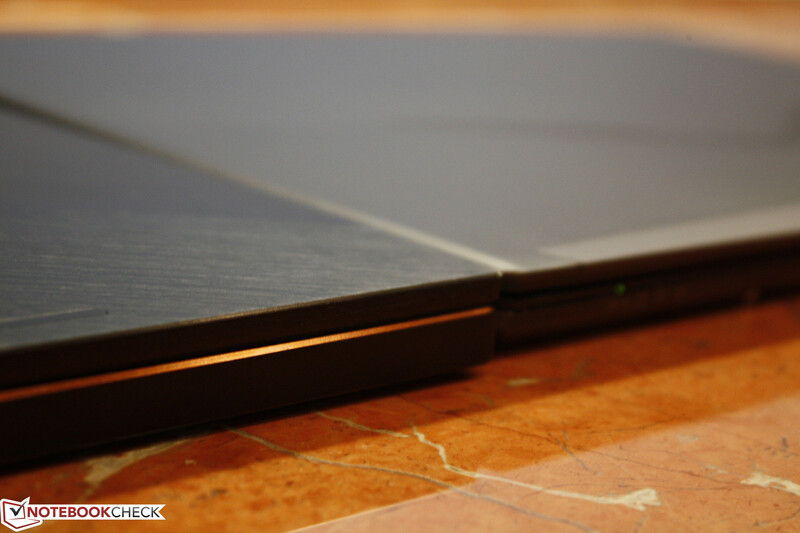 A satisfactory cooling solution is one the biggest challenges on ultra-thin gaming notebooks and we can't wait to test how Asus' take on the problem will perform. 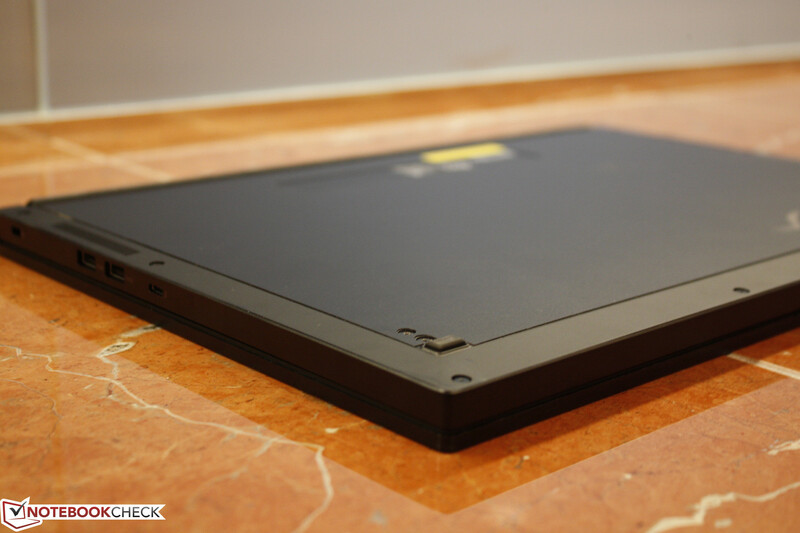 We've been told that the panel cannot be easily removed for servicing, however, so there is at least one drawback to the new design. 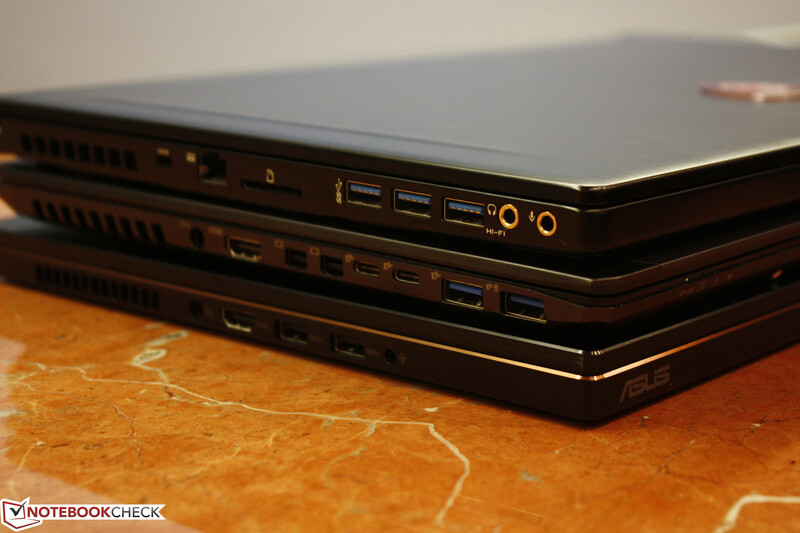 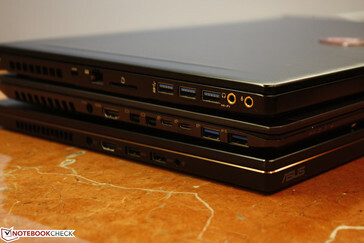 Our first-hand experience with the new Asus is somewhat mixed. 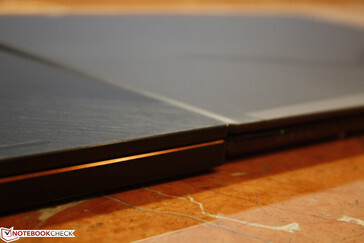 While the brushed outer lid, chrome-cut bronze edges, and dark aluminum surfaces look stellar, the thin lid is susceptible to flexing and the keyboard keys are too light and shallow in feedback and travel. 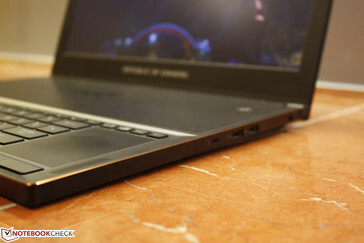 Of course, we'll reserve final judgment when we publish our full review on the unit in the next few weeks. 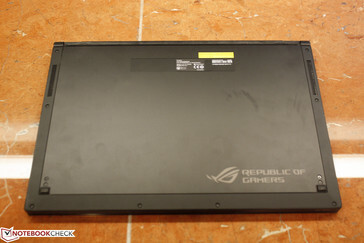 Asus is expected to reveal the complete specifications list for the Zephyrus at Computex and we will update the page accordingly when the information goes public. For now, however, we can confirm that the external power adapter is 230 W and that the internal Nvidia GPU will be a brand new low-power Nvidia Pascal variant.